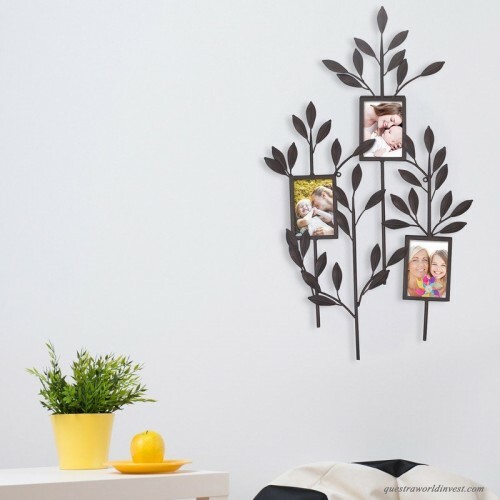 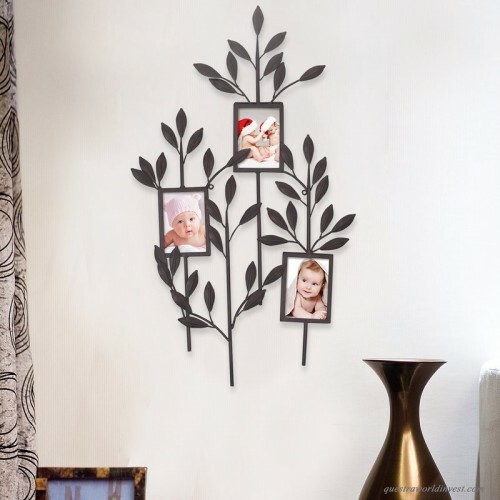 Tell your story of true love with this inspiring collage picture frame. 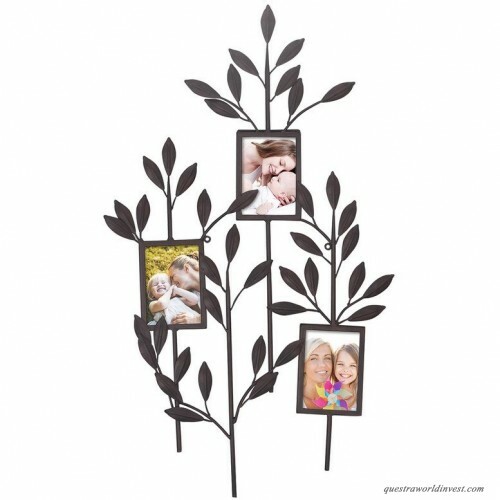 This frame would make a lovely gift and is a great statement piece in any living room or bedroom. 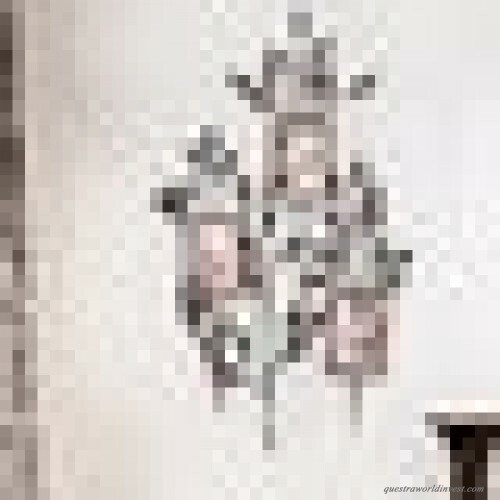 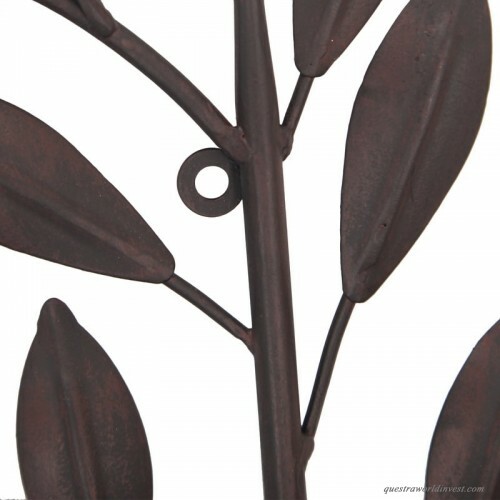 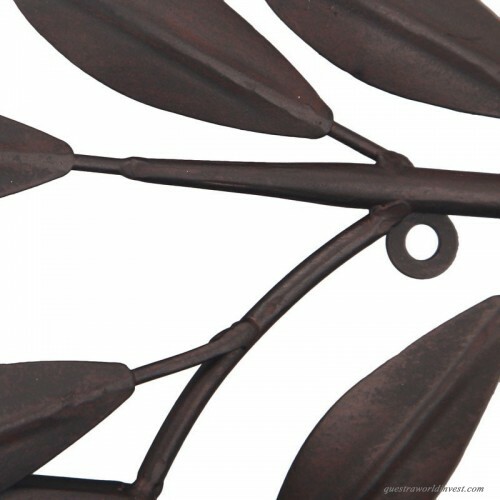 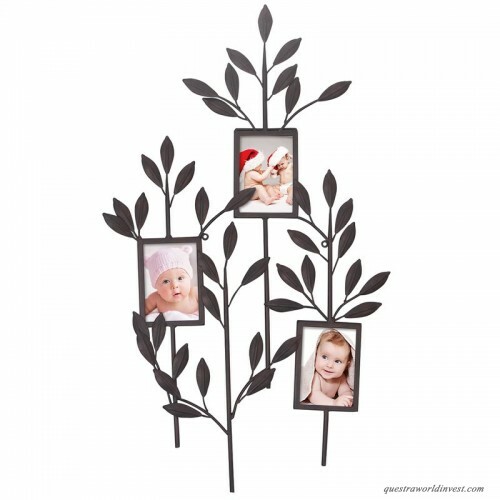 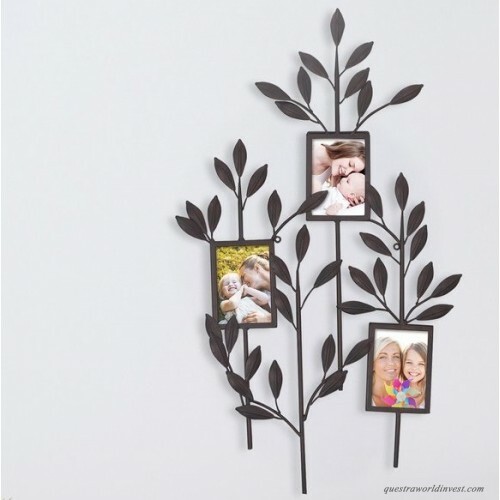 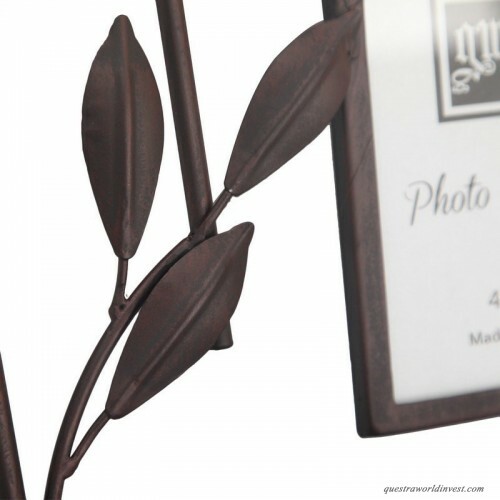 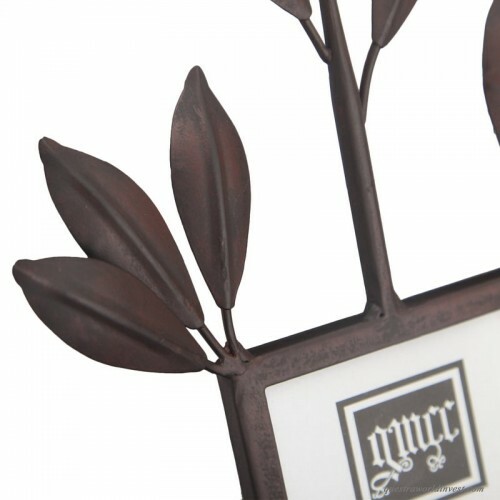 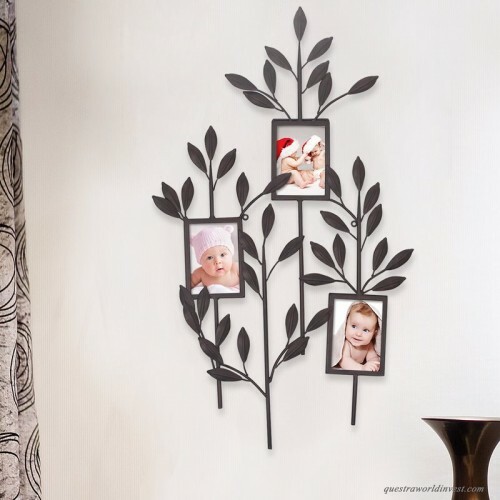 Showcase your forever moments with this timeless decorative piece.